Give your dog the perfect space to sit and relax with our great range of Dog Cages and mats to match. The soft, comfortable material helps your dog stretch out and relax - perfect after a long walk or afternoon playing in the garden. 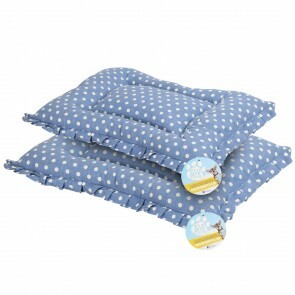 Easy to clean and in a range of sizes, you'll also find Self Heating Mats - perfect for those chilly, wintery days. The cages fit comfortably in your car boot and are designed to keep your dog safe while out on the road. © Me & My Pets. All Rights Reserved.